If you're a fan of Panera Bread, you might not have heard of JAB Holding Company, the German group that is buying the U.S. fast-casual chain for $7.5 billion, including its debt. JAB Holding is not exactly a household name. It's the investment company controlled by a very wealthy German family, heirs to a company that sells consumer good, Joh. But while JAB Holdings isn't nearly as familiar to consumers as McDonald's and Starbucks, it has had a growing presence in the U.S. in recent years. It has acquired Einstein Bagels, Peet's Coffee, and Caribou Coffee. Two years ago it scooped up Keurig Green Moountain Coffee and Krispy Kreme donuts. Panera Bread gives the German firm another foothold in the U.S. food service market. 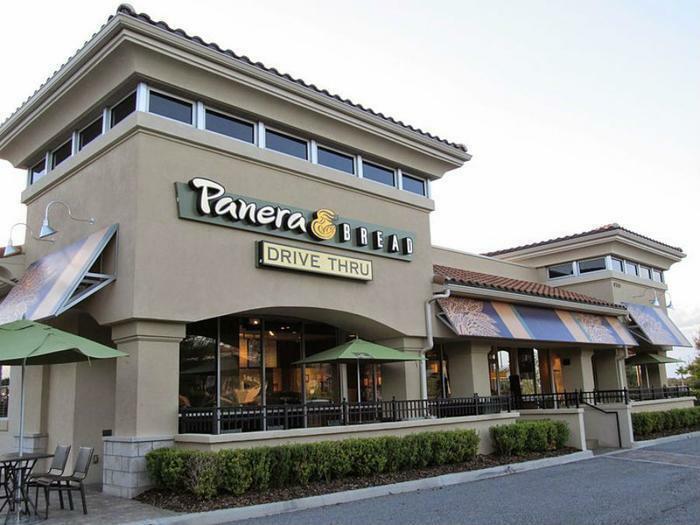 Panera Bread now has more than 2,000 stores with some $5 billion in annual sales. Ron Shaich, Founder, Chairman and CEO of Panera, says the company's recent efforts made it an attractive addition to JAB Holdings' portfolio. The transaction is not dependent on a financing condition and is expected to close during the third quarter of this year. It's subject to the approval of Panera shareholders and the usual closing conditions, such as regulatory approvals.